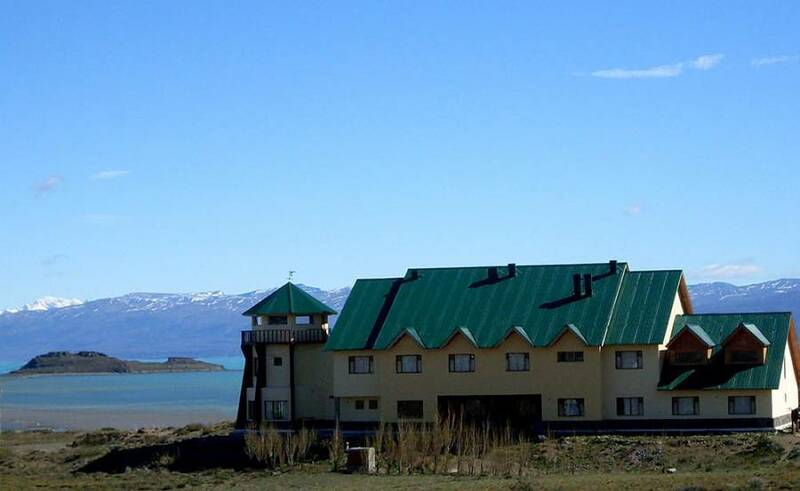 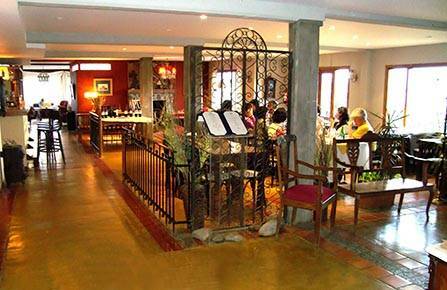 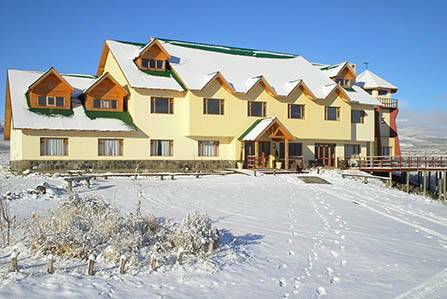 In one of the most beautiful scenery in Patagonia Argentina, against Nimez Lagoon Ecological Reserve on the shores of Lake Argentino, Meulen, a small inn at El Calafate. 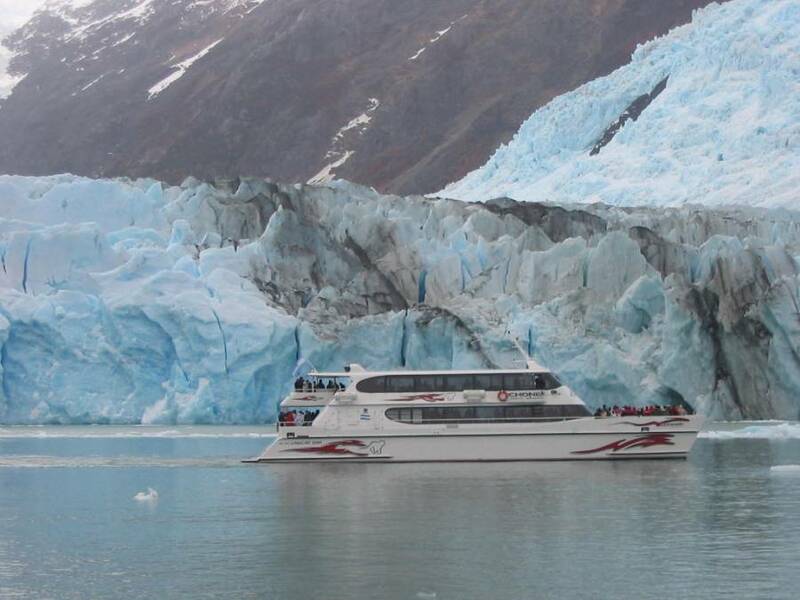 Located 80 km from the hotel, the Glacier Perito Moreno. 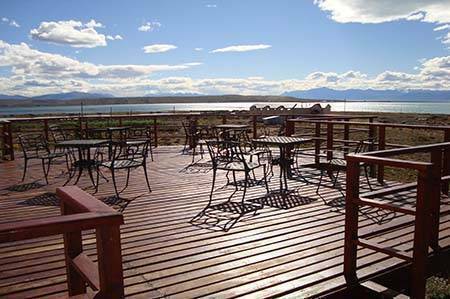 With different people's perspective, we see unforgettable sunsets from your deck and fully glazed octagon.